My son liked this book OK, but it was not quite as good or as engaging as the I Spy books. 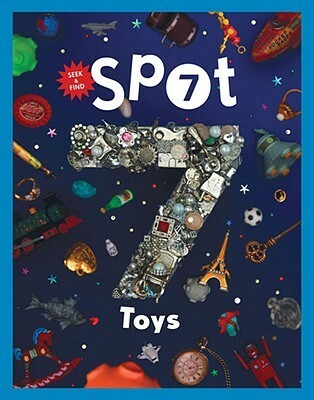 I love this set of SPOT 7 Books. They are similar to I Spy Books but instead of finding objects, readers look for 7 differences in the two photos on each spread. Very engaging and well done. My youngest daughter loved these a few years ago and I'd like to get a few more for the library.